CCleaner, originally known as Crap Cleaner, is a freeware utility title that helps clean unwanted files, corrupt registry entries and a whole host of other temporary files on your operating system. 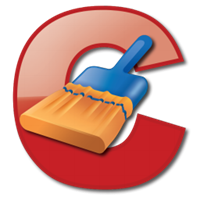 While CCleaner was primarily developed for the Windows operating system, there is currently a beta version available for Mac users. This program is an all-in-one utility for those looking for a way to keep their system clean and running smoothly. This program is free to download, easy to use and is essential for anyone who truly wants to take control of the clutter on their computer. 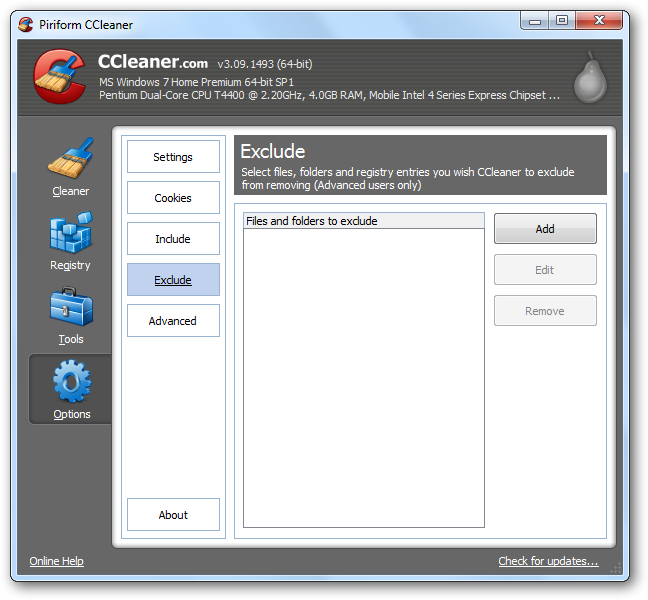 Our tutorial will be on the Windows version of CCleaner. 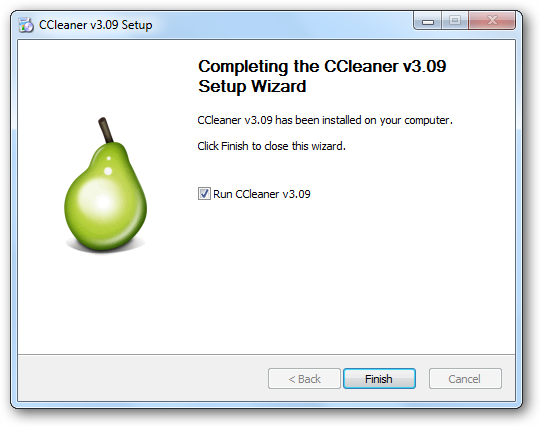 For more information on the Mac release, visit CCleaner’s web site. First, you need to get CCleaner. 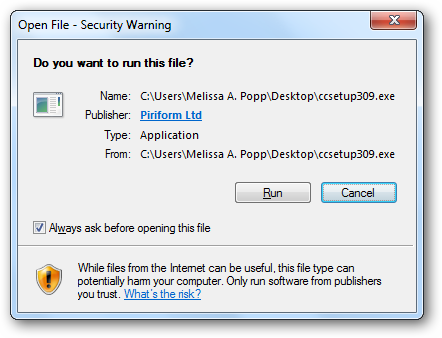 You want to visit Piriform’s web site; this is the company that develops and updates the program. There are two versions of CCleaner. The basic program comes with everything the premium one does. The only real difference is that if you pay for premium, you get support directly from Piriform when issues arise. You only need this if you are downloading CCleaner for a business or truly believe you will need additional support. CCleaner is easy to use once you get the hang of it, and you may want to wait to make that decision until you get the hang of the program. Click on either download link at the bottom either from Piriform’s own server or FileHippo.com. Your download should start automatically, if it does not, click “Start Download” to start it manually. CCleaner does not offer an automatic update feature. When updates are available, you will have to download the program over again and re-install it. You can sign up for e-mail updates so you do not have to miss out on a new version on this screen as well. 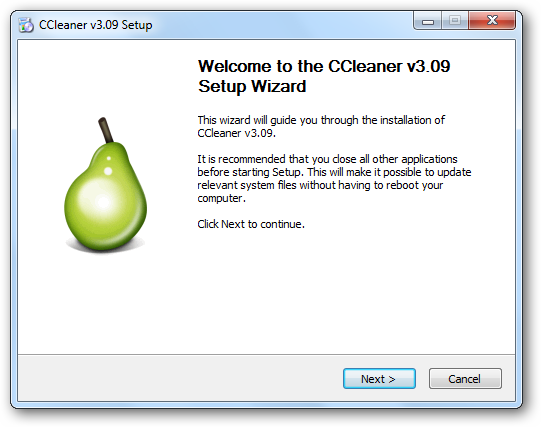 Once CCleaner has been downloaded, you want to locate where you saved the file and click the icon to begin the installation. 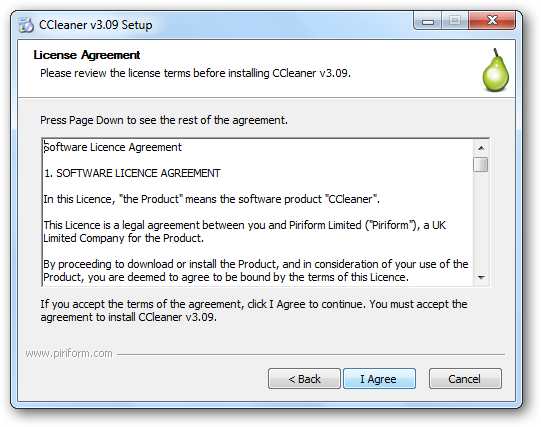 Depending on your Windows security settings, you may need to give permission to install CCleaner. Click “Run” to do this. 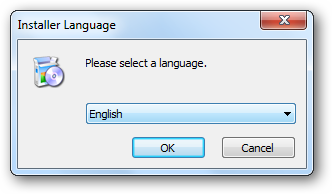 Now, select what language you want the installer to run in. The default is English. Click “Ok” to continue. The installer will now properly launch, click “Next” after reading its introduction. As always, you want to read through the software license agreement before you click “I Agree” to move on. For your Install Options, you can choose to add shortcuts, add options to the Context Menu and whether or not CCleaner checks for updates for you. Remember that while CCleaner will alert you to updates, you still have to download the program again to apply them. Click “Install” once you have chosen your options. It should take just a few seconds to install CCleaner, when finished, click “Finish” to close the installer. f you checked “Run CCleaner” before doing so, the program will open for you to begin using for the first time. 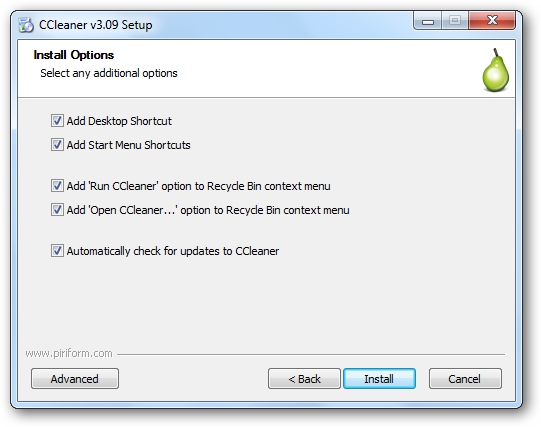 In order to open CCleaner and begin using it, you want to click your “Start Menu.” Click the “All Programs” link. Now, locate it in your program folders and links. 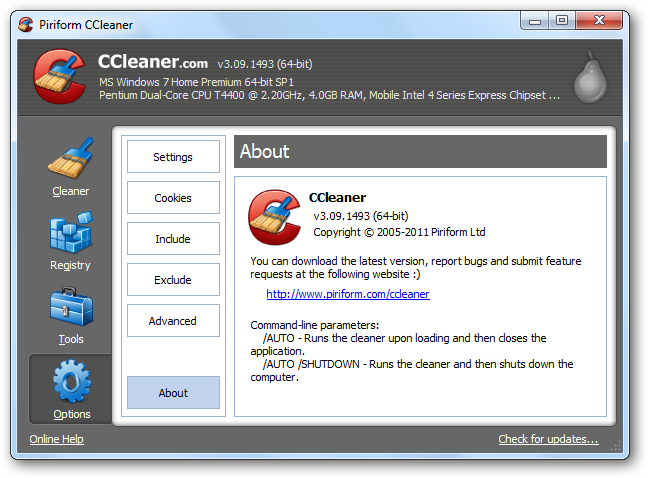 Click on “CCleaner” to open the program and begin using it. 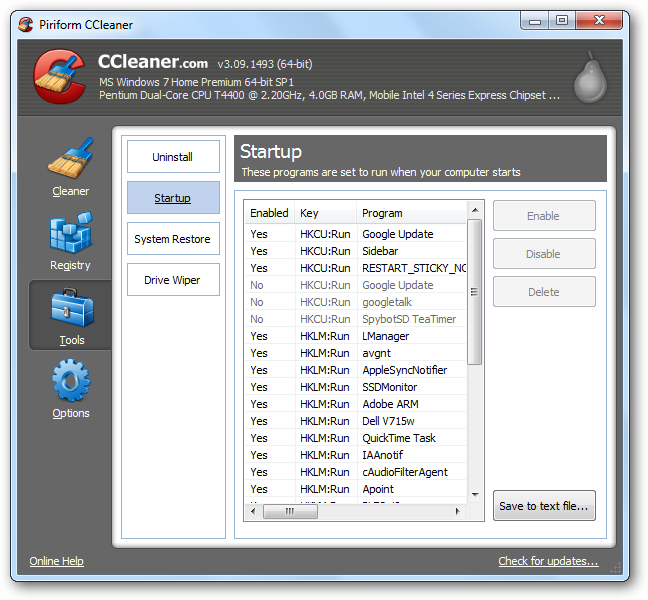 There are four sections to utilize in CCleaner: Cleaner, Registry, Tools and Options. We will go over each one-by-one starting with the Options. Now, click on “Settings.” This will open up the settings for CCleaner. 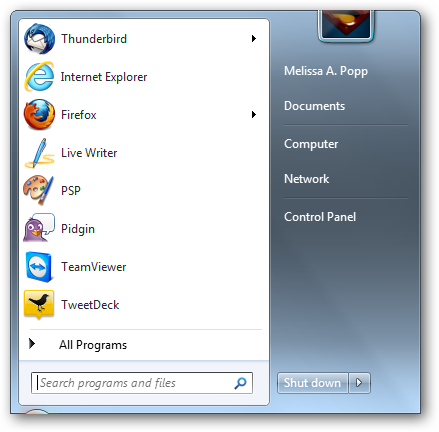 These are all basic options for the program, such as whether it runs on startup or to add options to the context menus. 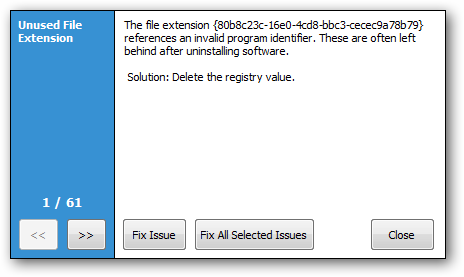 You can also choose the type of deletion the program uses. 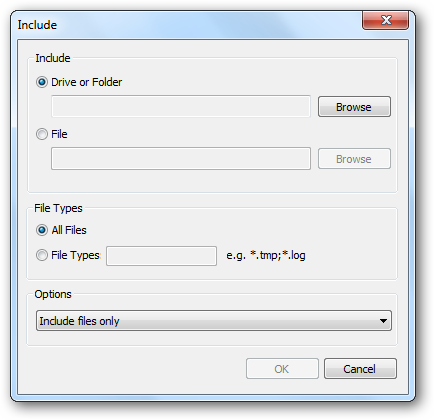 For most users, normal file deletion is sufficient. The Wipe Free Space drives are the hard drive disks installed on your system that you want CCleaner to interact with and work to keep clean. This is where you can choose what cookies to delete every run or which ones to ignore. If you frequent certain sites, such as Google or Windows Live, you can have CCleaner ignore cookies associated with them so you do not have to login once the program is done running. By using the arrows in the middle, you can move cookies to be deleted or kept whenever you change your mind. Remember in the Settings area how we showed the Wipe Free Space area? If you are using multiple hard drives but do not want CCleaner to work on one, you can select individual folders from it to be included in its sweep. Click “Add” to open a new window to put in the information on the folders you want to add to CCleaner’s scan of your computer. Click “Ok” once you have included the required information. This tab offers some advanced options for CCleaner. For the average user, ignore this set of settings. However, if you want to restore CCleaner to its default settings for any reason, this is where you would do that by clicking “Restore default settings” at the bottom. Click on the “Tools” link in the far left of the screen. This will open up the Uninstall area of CCleaner. 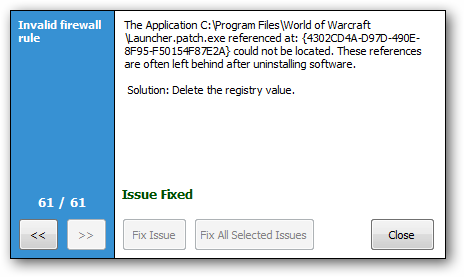 This allows you to use CCleaner to uninstall any program on your computer as opposed to going through the Control Panel to do it. 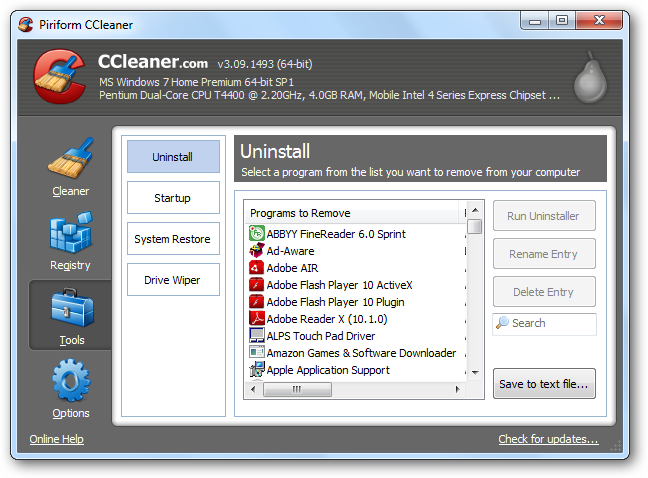 CCleaner also allows you to search for a program to make it easier to uninstall it. 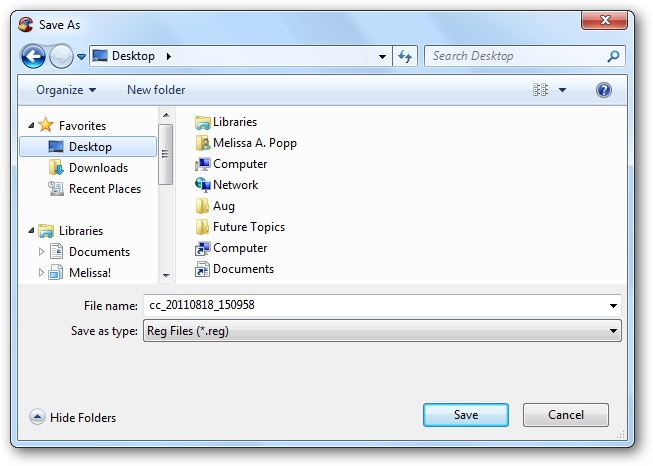 You can also delete entries to avoid ever uninstall certain software as well as rename programs in this area. The Startup area allows you to enable, disable and delete processes from booting up when your turn on your computer. Unless you know what are doing, do not begin tinkering with this area of CCleaner. You may end up deleting a process necessary to run your operating system. This allows you to see what system restore points are set up on your machine. You cannot do a system restore from CCleaner, but you can delete system restore points to avoid any confusion if you have to restore Windows. Just click “Remove” to delete it from your computer. 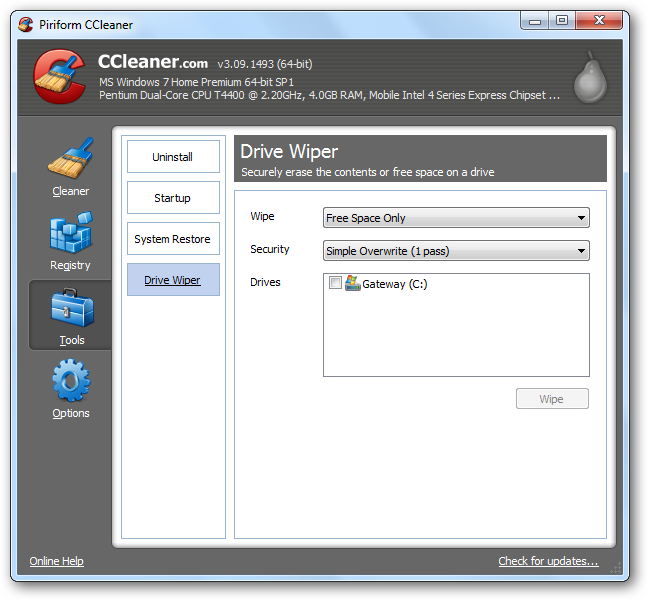 Drive Wiper gives CCleaner control over reformatting your hard drive as a last resort or wiping over the free space on your drive. Again, unless you are using this area as a last ditch method on your system, you should never need to rely on CCleaner to do this for you. Now, click on the “Registry” link in the left hand pane of CCleaner. This allows you to scan your registry for issues and correct them to ensure your system is running properly and quickly. Registry errors account for a majority of system issues, and while most Windows users have no clue what the registry does, they should learn to manage it. Click “Scan for Issues” to begin the scan of your registry. This will take upwards of a minute to run. When it has finished scanning, click “Fix selected issues…” to begin the process of eliminating errors. 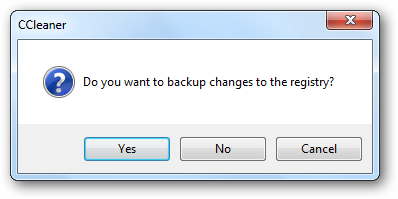 A pop-up will appear asking if you want to backup your registry. Any time you make a change to your registry, always make a backup. In case anything goes wrong, you can overwrite your registry with the backup to get it working again. Click “Yes” to continue. From there, CCleaner will ask you to go through each registry issue one by one. You can go through each registry entry and click “Fix Issue” or click “Fix All Selected Issues” to get it done quicker. If you are having an actual issue in Windows you suspect is related to your registry, going through each entry one-by-one is the best way to figure out what it is. Otherwise, click “Fix All Selected Issues” to continue. Click “Cleaner” in the left hand side of CCleaner to get to the main feature of the program. There are two tabs to this area of CCleaner: Windows and Applications. Windows deals primarily with the information Windows saves on your system. 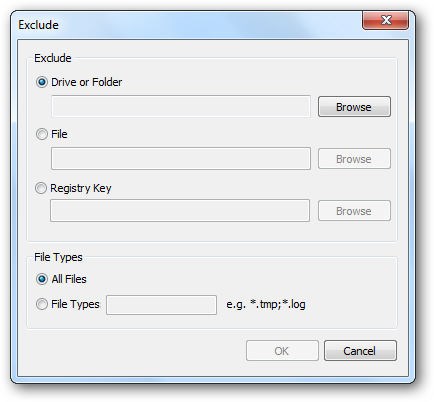 Applications deals with the data each program you use on your computer saves whenever you use them. 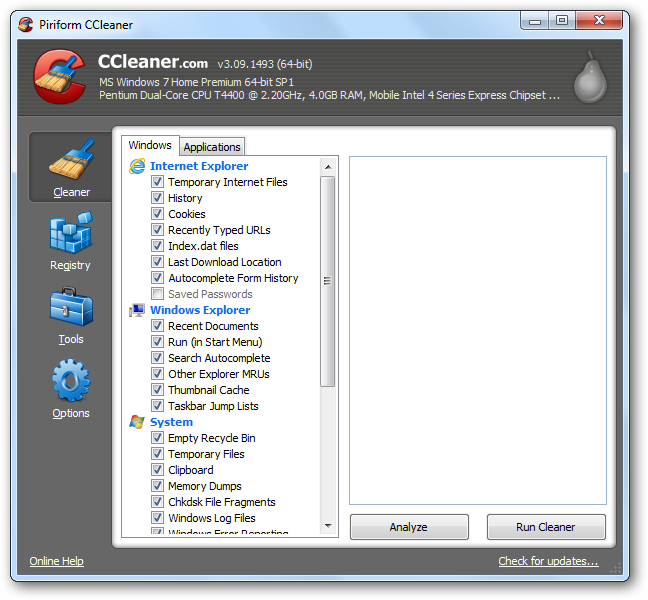 By default, CCleaner will have checked the most commonly cleaned options for users. However, you want to go through each checked box and make sure the data associated with it is something you want to clean up. Both tabs are included when you do anything with CCleaner from this point on. They are not independent of each other. Remember that CCleaner is a smart program. It is not deleting anything you need to run Windows or your programs. Most of the data it saves is more convenient for using your computer than necessary. If you do not understand a particular area, uncheck the box and do additional research as to whether you need to add it back again. 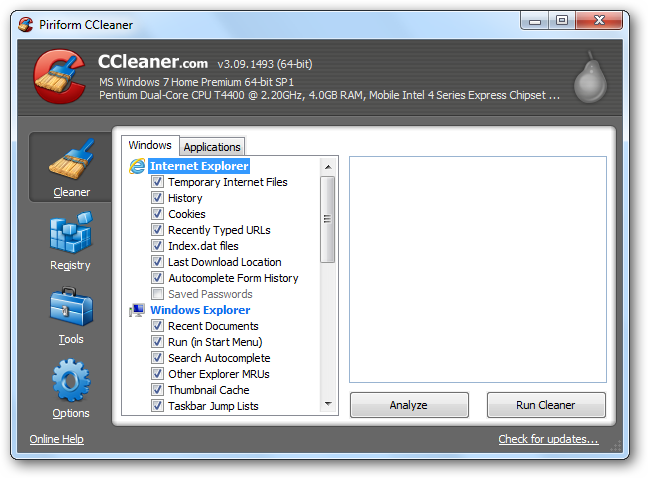 When you are ready to clean up your system, the first step is to click “Analyze.” CCleaner will analyze your Windows and Applications. It will then give you a breakdown of what can be eliminated from your system. It will show you the amount of space you will be gaining, along with how many files are clogging up space on your operating system. 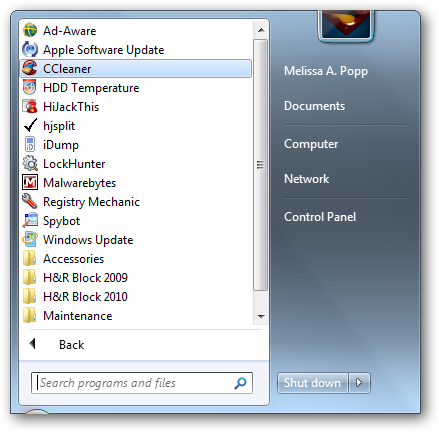 Now, click “Run Cleaner” to begin the process of cleaning up your computer. It will take just a minute or so, but it will delete everything you have checked before you analyzed the data. 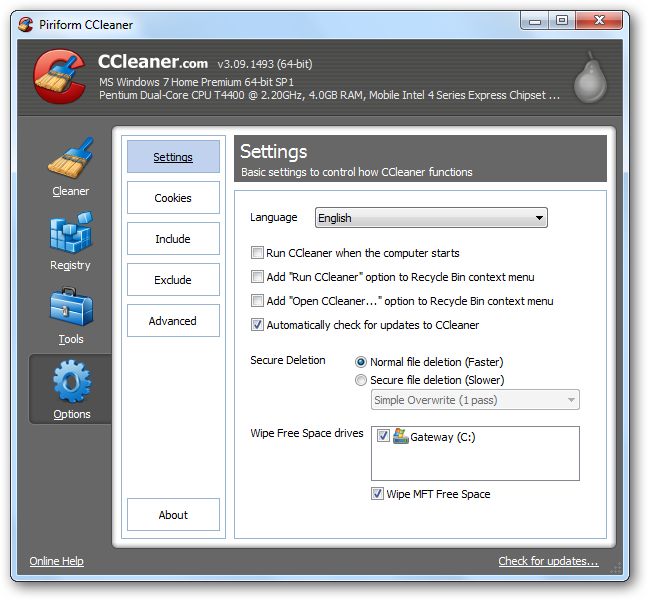 CCleaner has now cleaned up your operating system and ensured you are free of clutter. 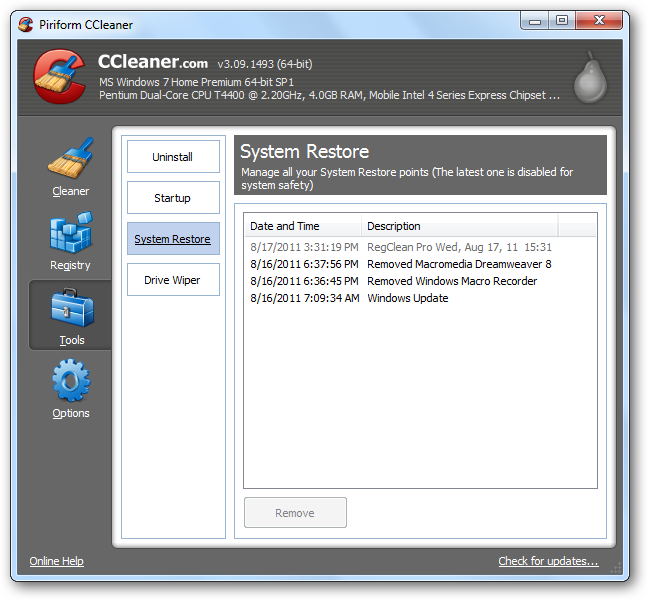 You now have all the tools you need to use CCleaner to keep Windows running smoothly. 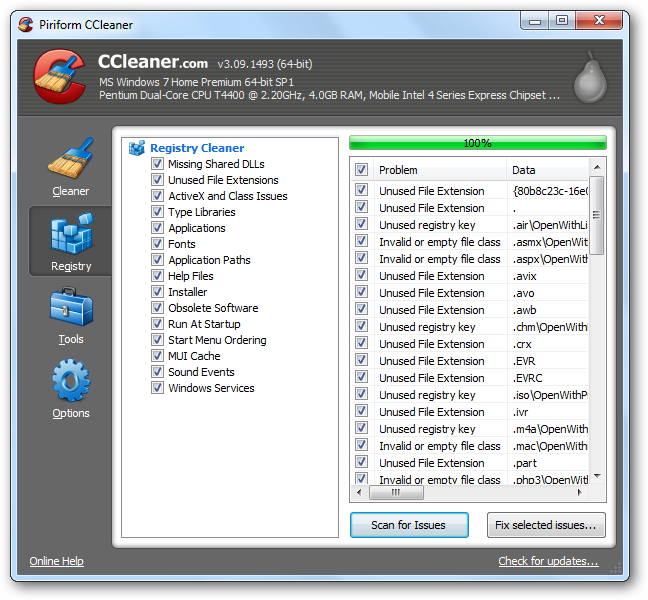 Is CCleaner an effective tool in keeping your system clutter free? 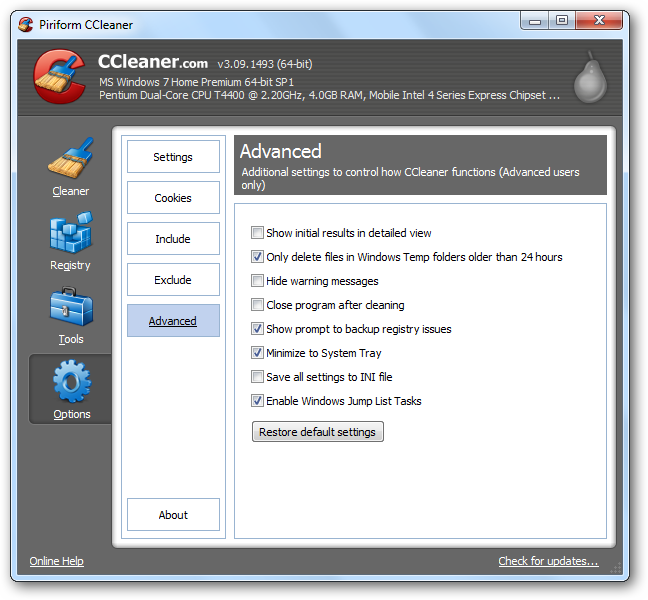 CCleaner has proven to be an effective way to keep your operating system clean and running efficiently. 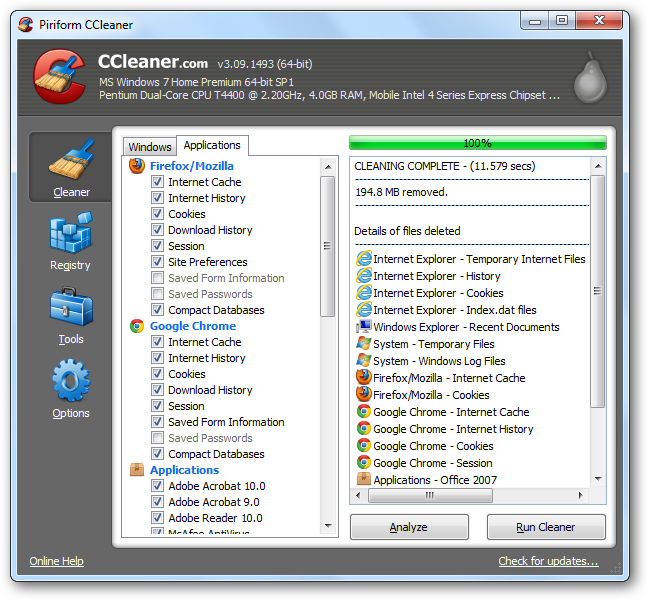 When CCleaner was initially released, several high profile web sites like CNET rated this program as one of the best freeware titles you could use on a computer. I have used CCleaner for years and have found it an easy way to stay on top of the build-up of files on my system. I run CCleaner once a week, at the very least, and anytime I make any changes to my system, such as uninstalling a program. It has never let me down and it makes it easy not to worry about doing something wrong when dealing with my registry and temporary files. 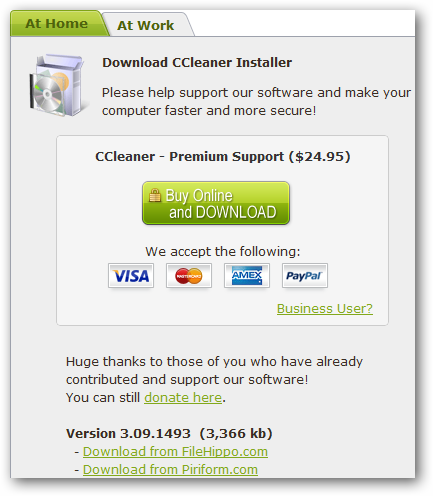 CCleaner is freeware which means you can download it without a purchase. If you have not given it a shot, download CCleaner and let our guide walk you through how to use it to see if it is right for you.